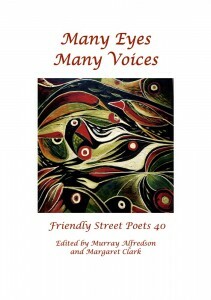 I’m very happy to have one of my poems in this collection which is edited by Ann Nadge and published by Ginninderra. The poem ‘the bird leaves its cage and enters another’ (for Juan Garrido) isn’t a new one. It was originally published in Australian Reader and Poetas del Mundo in 2006 and later in Blue Giraffe and my first full collection micromacro. I think it’s as relevant today as it was ten years ago. You can buy it through Ginninderra or Amazon. A pleasant surprise in the milk-can letterbox this morning. 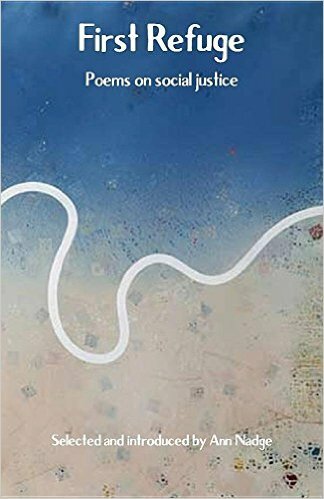 My poem ‘Oregon’ which was shortlisted in the Lane Cove Literary Awards last year has been published in this very attractive anthology. 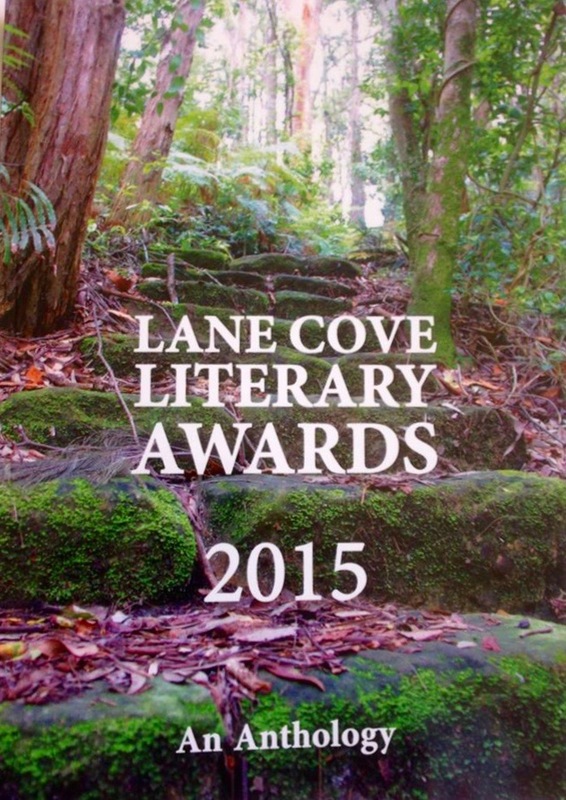 My thanks to the Lane Cove Library for both organizing the competition and publishing the anthology. 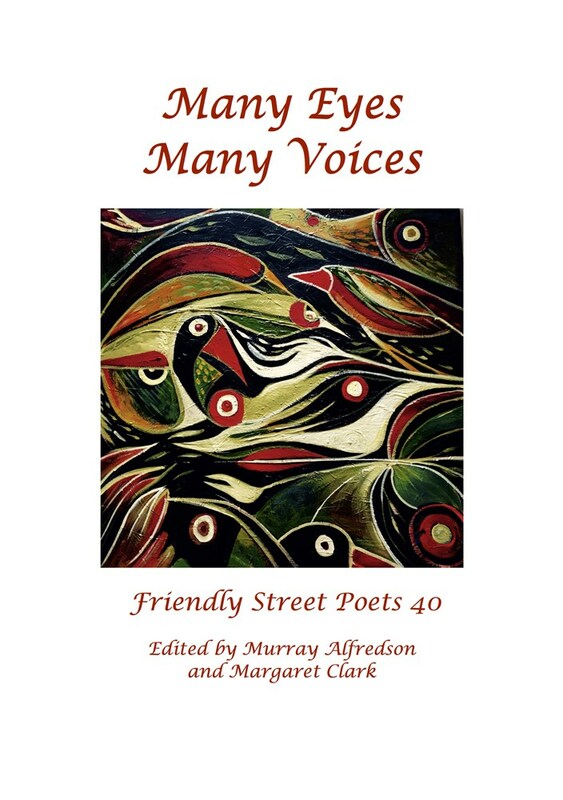 Thanks to Friendly Street and editors Margaret Clark and Murray Alfredson for selecting two of my poems speaking in tongues and Eisoptrophobia for inclusion in the latest anthology Many Eyes Many Voices. Congratulations everyone else whose work appears too – especially those who are published for the first time. The fine cover Birdsong (acrylic on canvas) is by Jyoti. You can order a copy HERE. Congratulations also to Elaine Barker on winning this year’s Satura Prize for her beautiful poem Courage.